The Ram brand has struggled, despite having a fresh new pickup. 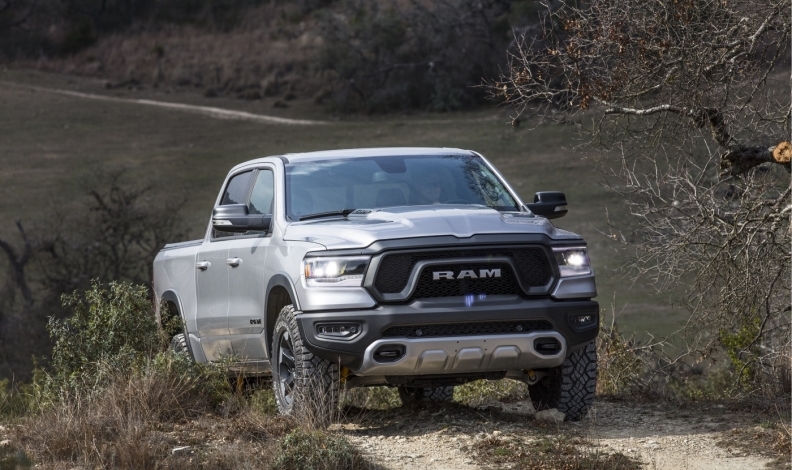 The rocky rollout of the redesigned Ram pickup has weighed on FCA Canada sales as dealers battle tight inventory and competitors’ aggressive incentives. Compared to last year, FCA Canada’s sales through August are down 14 per cent to 168,233 units. Automakers are set to report September sales next week. Except for Jeep, all brands recorded year-over-year declines. FCA’s troubles stood in contrast to the rest of the Canadian market, which was down 0.4 per cent on the year to 1.4 million units. It was one of only four automakers to record a year-to-date sales decline and the only one to have a sales dip of more than two per cent. In effect, FCA was responsible for much of the country’s decline in new-vehicle sales in the first two-thirds of 2018. Much of the fall can be attributed to the Ram brand, which has struggled this year despite having a redesigned pickup to sell in a market that heavily favours pickups and other light trucks. Ram brand sales were down 16 per cent through August to 64,632 units, as pickup sales dipped 16 per cent to 61,217 units. Ram pickups are FCA’s top-selling vehicle in Canada and accounted for about 38 per cent of all FCA Canada sales. Jason Vega, new-car sales manager at Winnipeg Dodge-Chrysler-Jeep-Ram-Fiat, said Ram sales have disappointed in part due to supply issues. 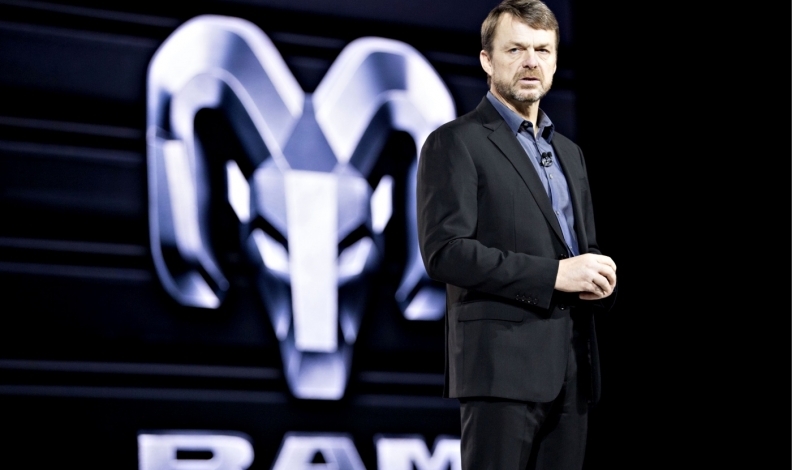 FCA CEO Mike Manley said that Ram production was at 80-85 per cent. The ramp-up of the redesigned Ram has not gone smoothly for FCA, which has been plagued by production issues. On the company’s second-quarter earnings call, FCA pinned lower Ram volume, in part, on a 40-day shutdown of its Saltillo, Mexico, plant, which was being retooled for Ram Heavy Duty production, beginning in 2019. Meanwhile, a source told affiliate publication Automotive News earlier this year that suppliers were having trouble “keeping up” with production of the Ram 1500 at a Michigan plant. FCA CEO Mike Manley told financial analysts that the company was addressing those issues and said Ram production was at 80-85 per cent full production, up rom 50-55 per cent in the first quarter. “We're now beginning to bring on a number of the options that were scheduled later in production as the ramp-up improved, including the full range of powertrains,” Manley said, adding that he anticipates the light-duty Ram being at full production by the fourth quarter and that the production issues were “largely behind” FCA. Vega said Ram sales were also hurt by incentives Ford and General Motors have put on their competing trucks, the Ford F series and Chevrolet Silverado. “Our competitors, the zero-per-cent [financing] offers tend to do really well for them, and I find it makes it a tough sell on customers when we’re trying to get those conquest guys that have always been Ford or Chevy for their whole lives,” he said. Vega said being able to match competitors on financing, as opposed to a discount on the sticker price, would help the Ram compete. According to the Ram Canada website, FCA was offering up to $7,500 in discounts on the 2019 Ram 1500 or zero-per-cent financing for up to 60 months as part of its “All Out Clearout” sales event that was slated to end Oct. 1. Tony Faria, co-director of the Office of Automotive and Vehicle Research at the University of Windsor, said FCA’s sales troubles were “puzzling,” especially considering Canada’s strong truck market. FCA’s problems extend beyond Ram’s production issues. Chrysler brand sales were down 22 per cent to 8,045 units, while Dodge sales fell 27 per cent to 39,964 units. FCA sold just 488 Fiats through August, down from 2,041 at the same point in 2017. Jeep was a bright spot for the company, selling 54,019 units, up seven per cent from a year earlier.